Born and raised in Atlanta, Kristofer Laméy has brought much to the southeastern art and design table. From debuting his unique design perspective in the 2007 ICFF in New York City and showcasing his Art at Aqua during the 2008 Art Basel in Miami, to his solo Museum of Design Atlanta (MODA) exhibit titled “Serving Form” in 2010, Kristofer is best known for his one-off commissioned sculptural art forms. His work has found a place in homes and collections across the globe. One of his most ambitious design challenges was solving a decades-long problem in the aviation industry: How to more efficiently design and install jet aircraft interiors. This was the birth of AIMS. Kristofer’s work straddles a fine line that resides between art and design. Many, lost within the engineering of his creations, like to push his work out of the category of art and into the realm of design. This line is the fulcrum that leverages his work into a playing field of his own, and he is proud of that. Those looking for solutions in the marketplace that are in need of an outside perspective to differentiate a product benefit from his fresh and creative approach to modern manufacturing. 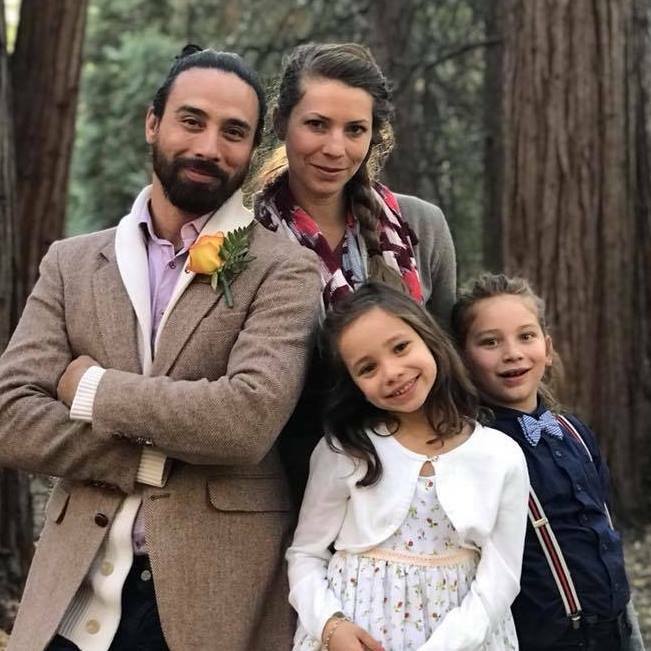 Kristofer has been happily married to his wife Jenna for 10 years. Together they have two children; a son named Augustus and a daughter named Jolene. The Laméy family practice their own vision of living sustainably. A vision fortified by many family trips across the country and abroad. 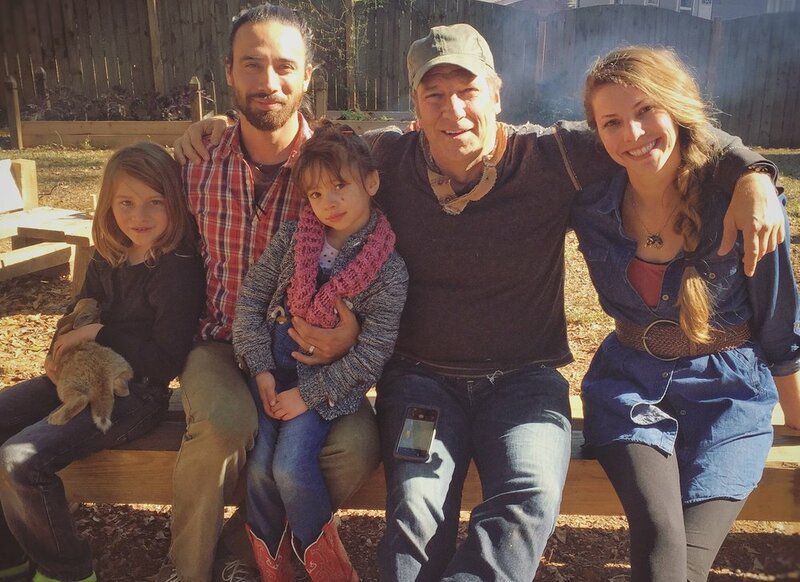 Dedication to their sustainable lifestyle has even gotten the attention of television personality Mike Rowe, who recently filmed an episode featuring a day in life of the Laméy family for his upcoming new show. When not in the studio or traveling, Kristofer’s other passion has been studying the martial art of Aikibujutsu since 1998, He holds a third degree black belt and instructors certification from world-renown Sensei Toshishiro Obata.